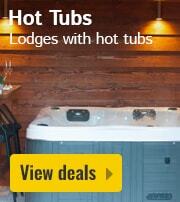 Roompot Recreatiepark De Tolplas in Hoge Hexel - the best offers! 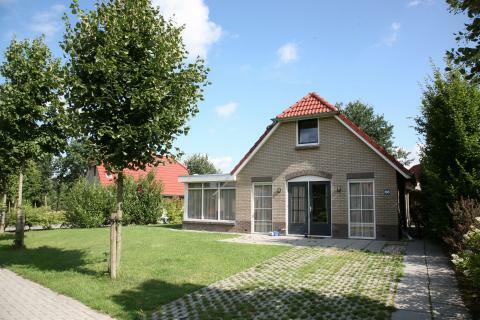 This price applies to 4-person cottage Kleine Vos, with the arrival as 27 May 2019, 2 Nights. 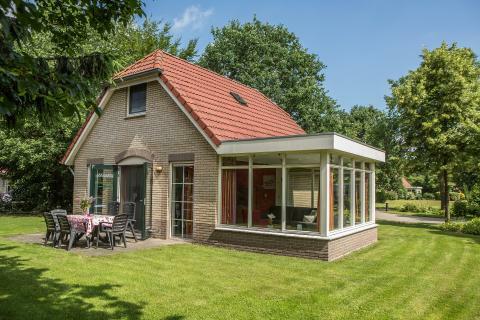 This price applies to 4-person cottage Vuurvlinder Serre, with the arrival as 27 May 2019, 2 Nights. 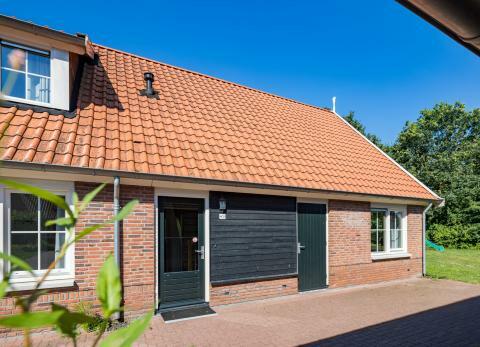 This price applies to 2-person cottage Kleine Vos, with the arrival as 11 June 2019, 3 Nights. 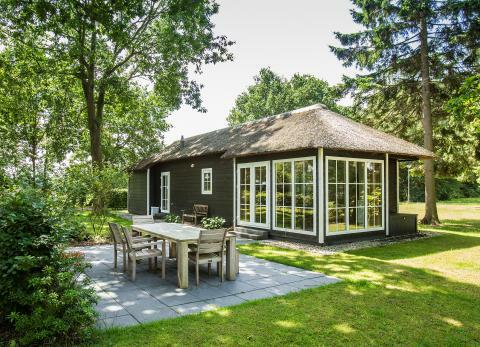 This price applies to 6-person cottage Vuurvlinder, with the arrival as 27 May 2019, 2 Nights. 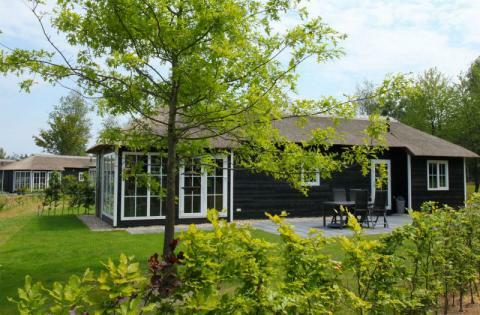 This price applies to 6-person cottage Vuurvlinder Serre, with the arrival as 27 May 2019, 2 Nights. 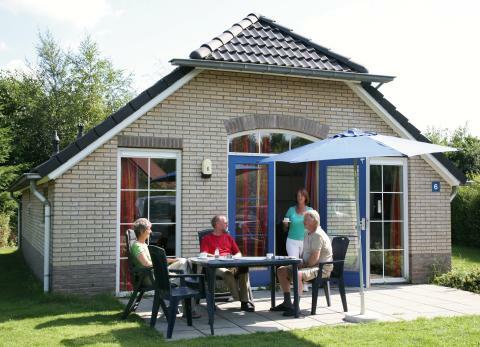 This price applies to 6-person cottage Twentse met Sauna, with the arrival as 27 May 2019, 2 Nights. 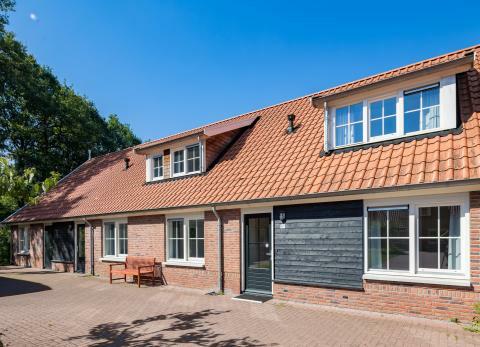 This price applies to 8-person cottage Vuurvlinder, with the arrival as 27 May 2019, 2 Nights. 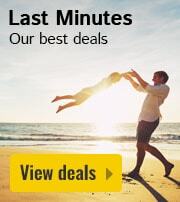 This price applies to 4-person mobile home/caravan, with the arrival as 27 May 2019, 2 Nights. 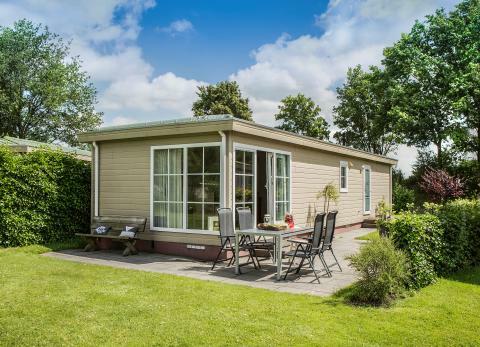 This price applies to 4-person mobile home/caravan Wellness, with the arrival as 27 May 2019, 2 Nights. 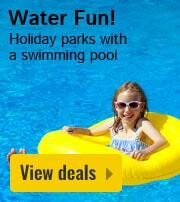 This price applies to 6-person mobile home/caravan, with the arrival as 27 May 2019, 2 Nights. 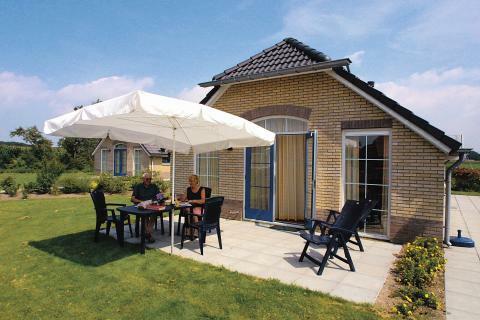 This price applies to 4-person mobile home/caravan Twents Buitenverblijf, with the arrival as 27 May 2019, 2 Nights. 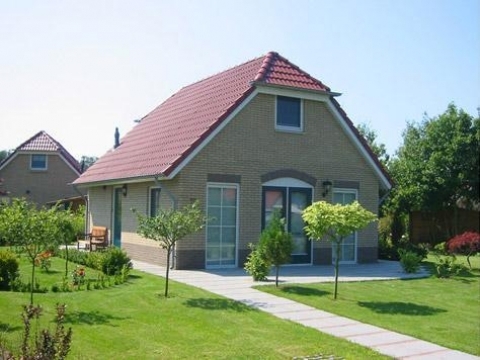 This price applies to 6-person mobile home/caravan Twents Buitenverblijf, with the arrival as 27 May 2019, 2 Nights. 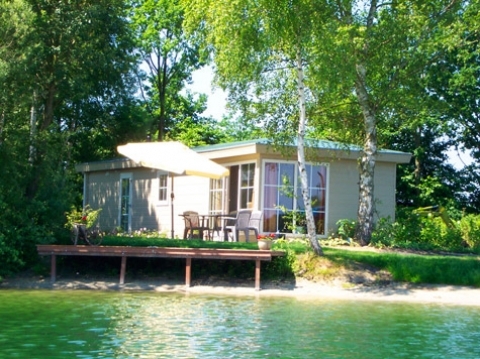 This price applies to 6-person mobile home/caravan Wellness, with the arrival as 27 May 2019, 2 Nights. 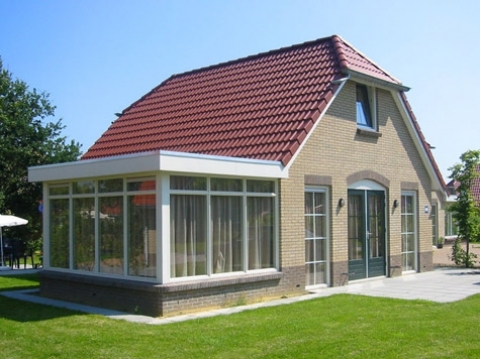 This price applies to 12-person group accommodation Twentse Hoeve, with the arrival as 27 May 2019, 2 Nights. 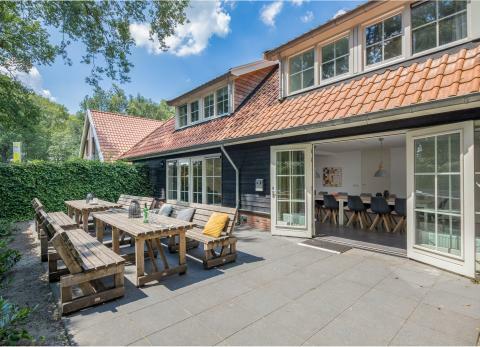 This price applies to 14-person group accommodation Twentse Hoeve, with the arrival as 6 May 2019, 4 Nights. 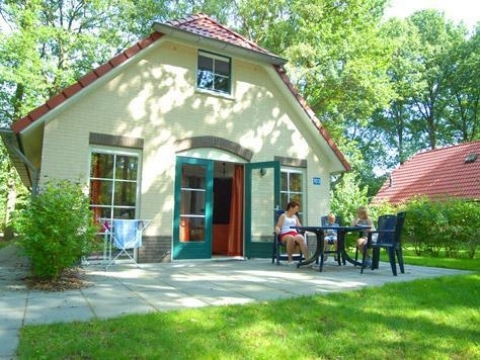 This price applies to 18-person group accommodation Twentse Hoeve, with the arrival as 27 May 2019, 2 Nights. For preferences/requests, a surcharge will be applied by the park. 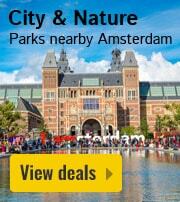 You can find these costs on the invoice from the park. 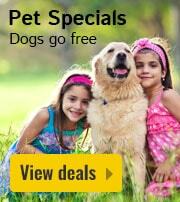 For accommodations that are pet free or disabled access no surcharge will be applied. 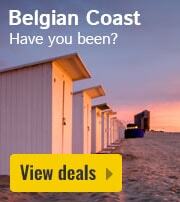 It is important that you state your preference when making your booking. The restaurant at Roompot Recreatiepark De Tolplas is closed at the moment.